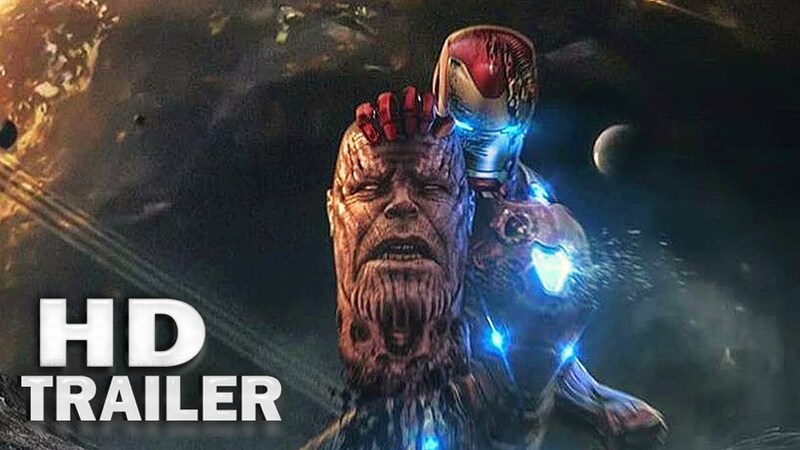 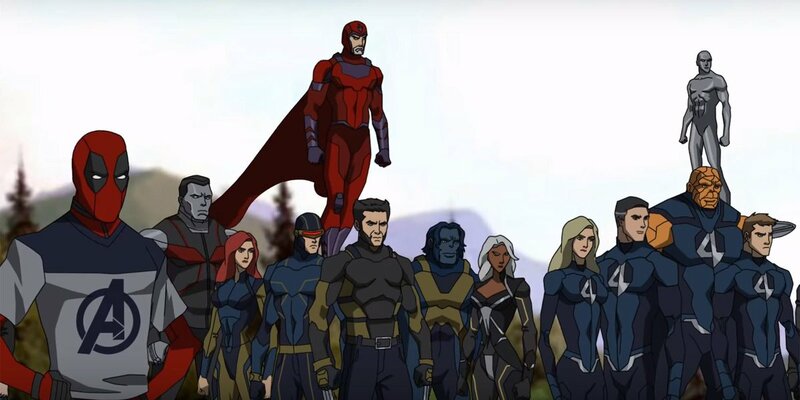 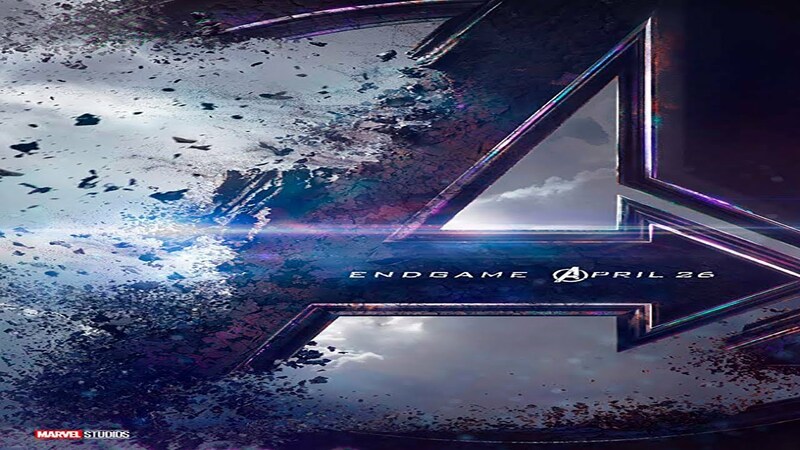 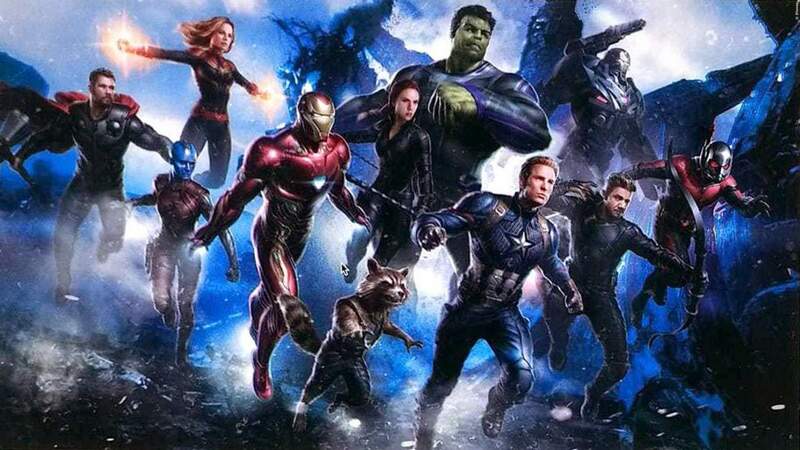 Avengers: Endgame is a 2019 American superhero film based on the Marvel Comics superhero team the Avengers, produced by Marvel Studios and distributed by Walt Disney Studios Motion Pictures. 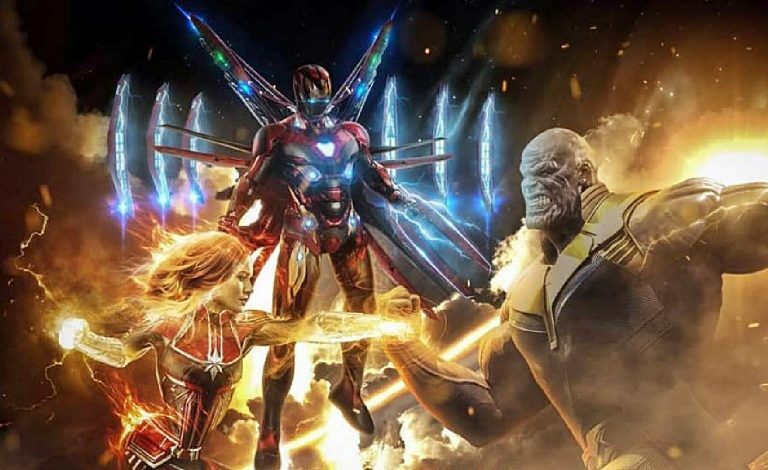 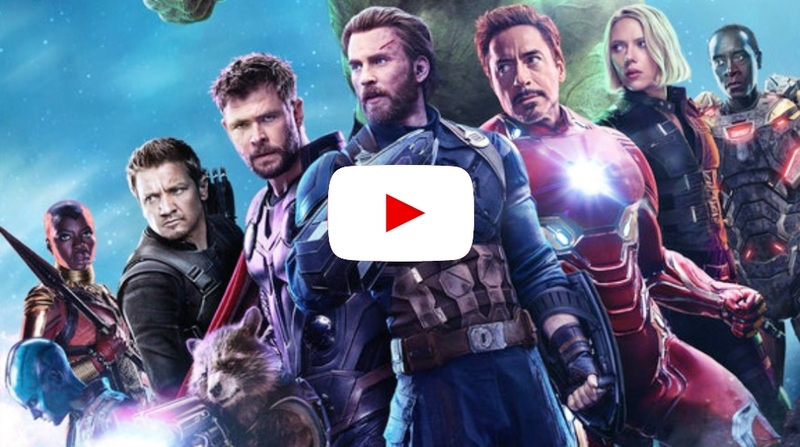 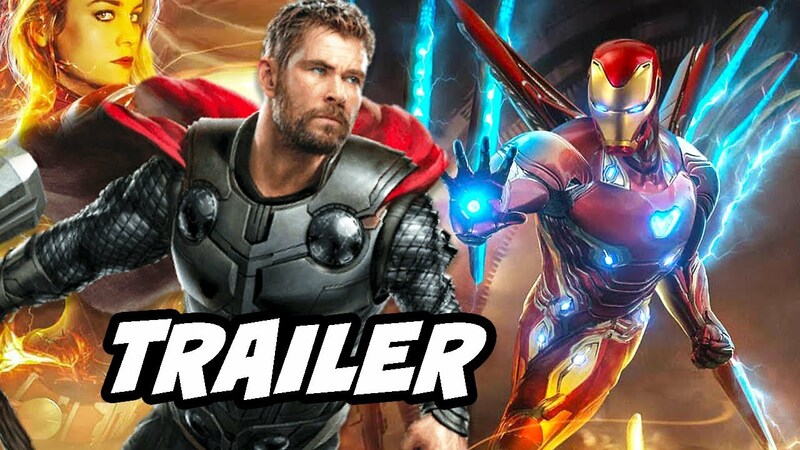 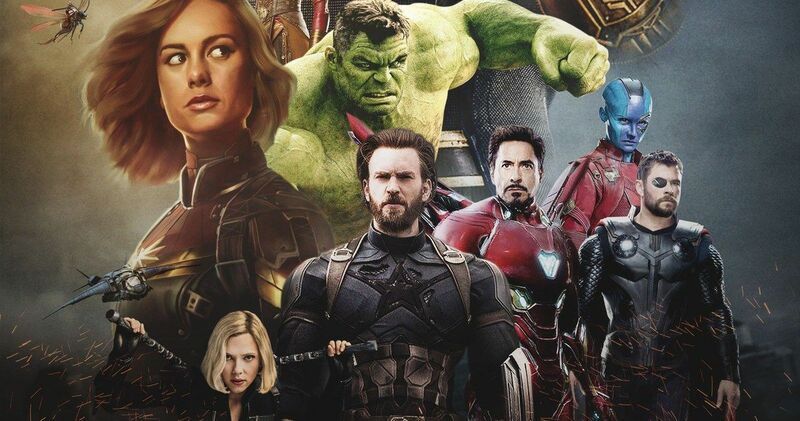 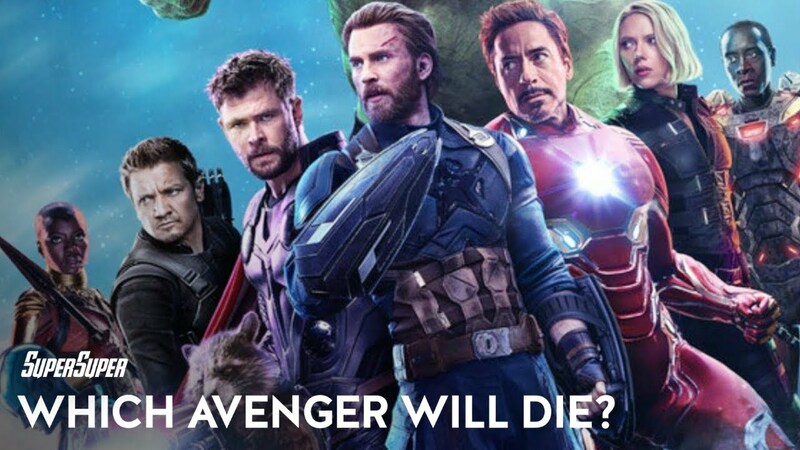 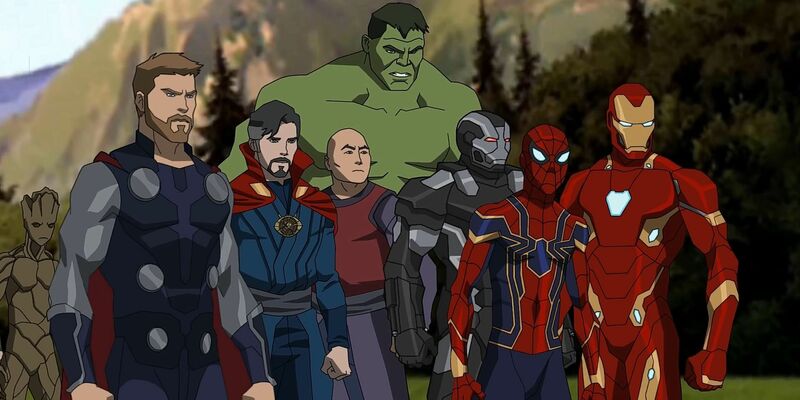 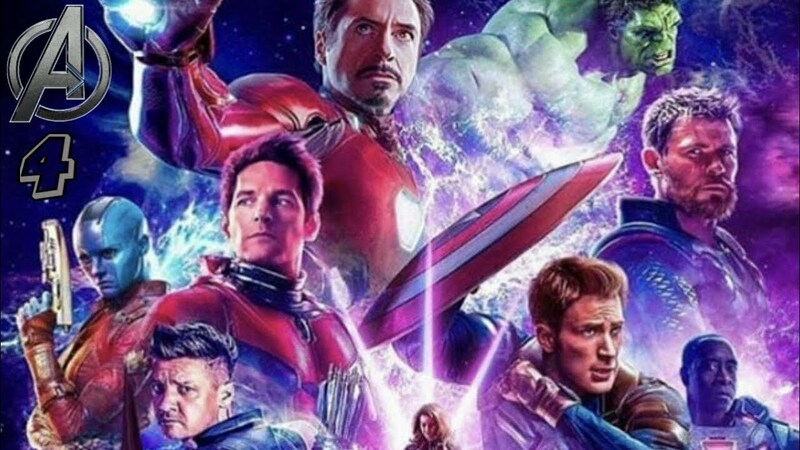 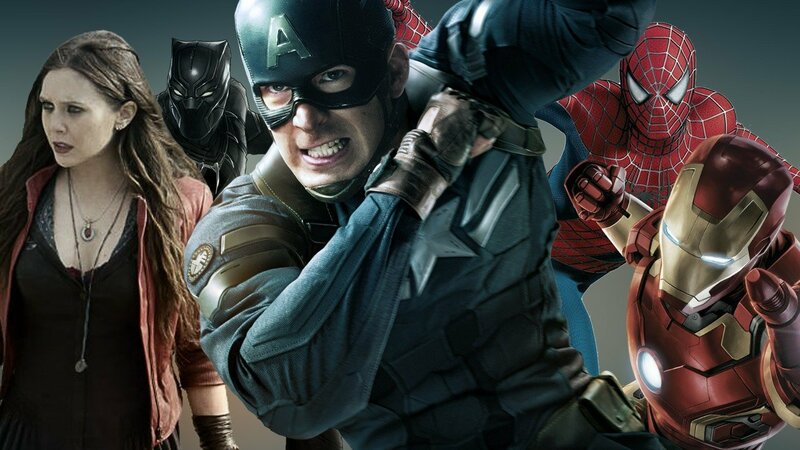 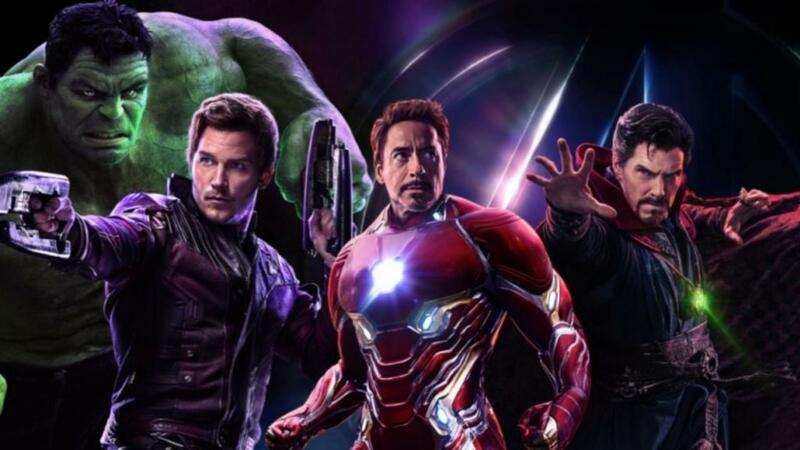 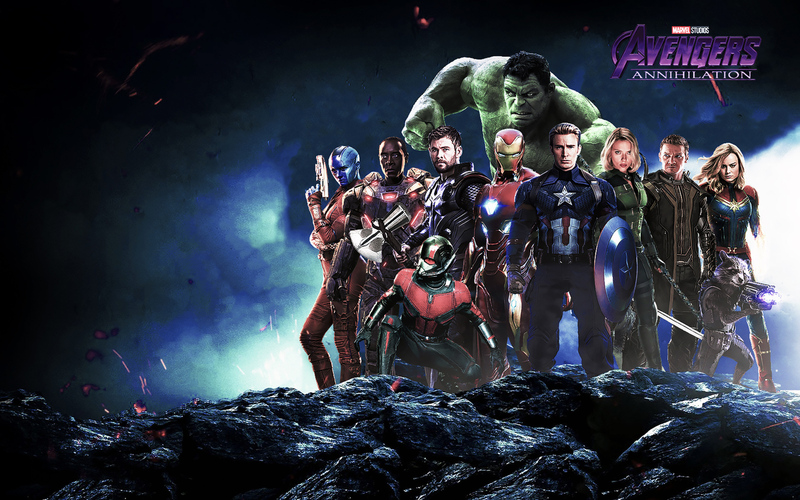 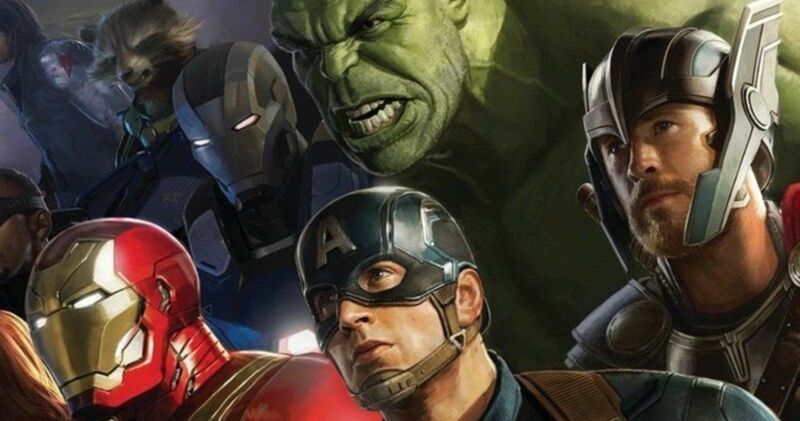 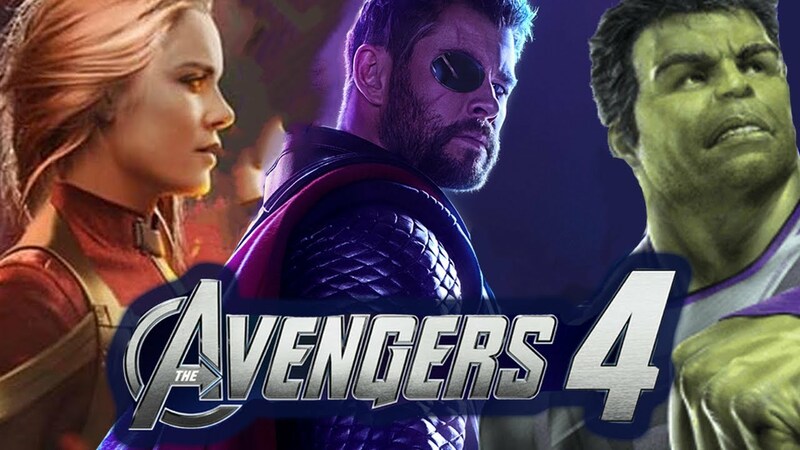 It is the sequel to 2012's The Avengers, 2015's Avengers: Age of Ultron and 2018's Avengers: Infinity War, the 22nd film in the Marvel Cinematic Universe (MCU) and the final film in the Infinity Saga. 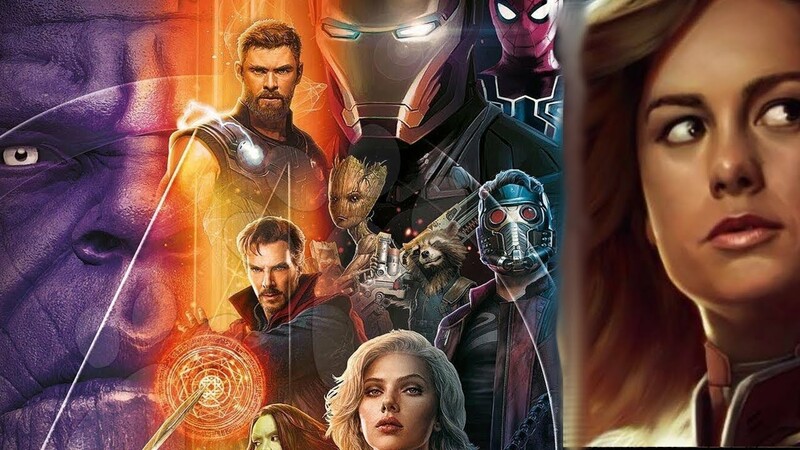 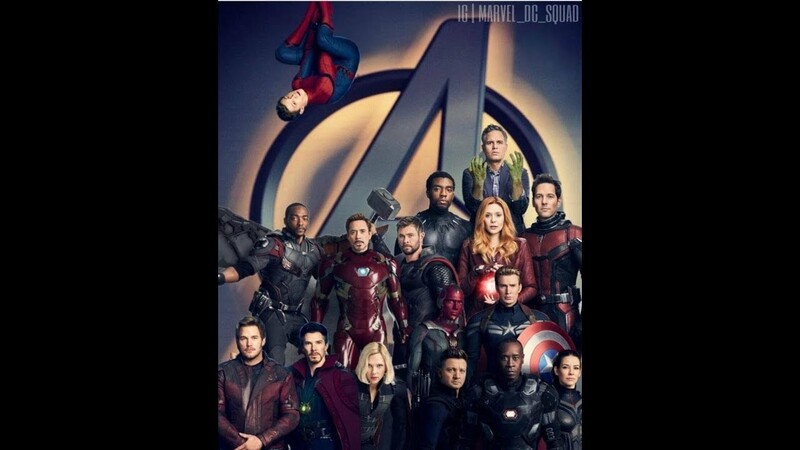 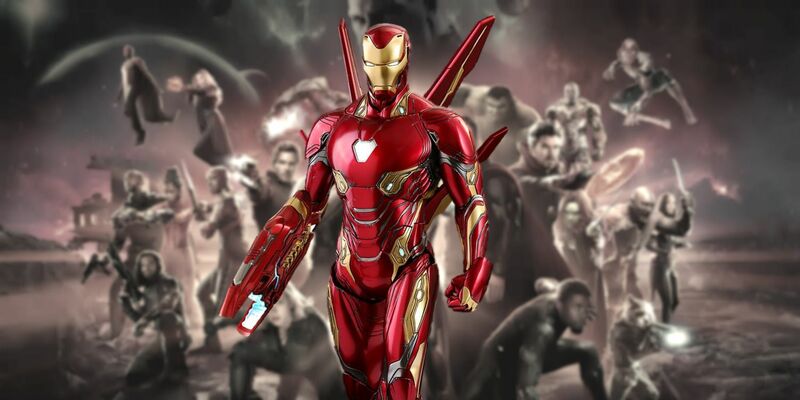 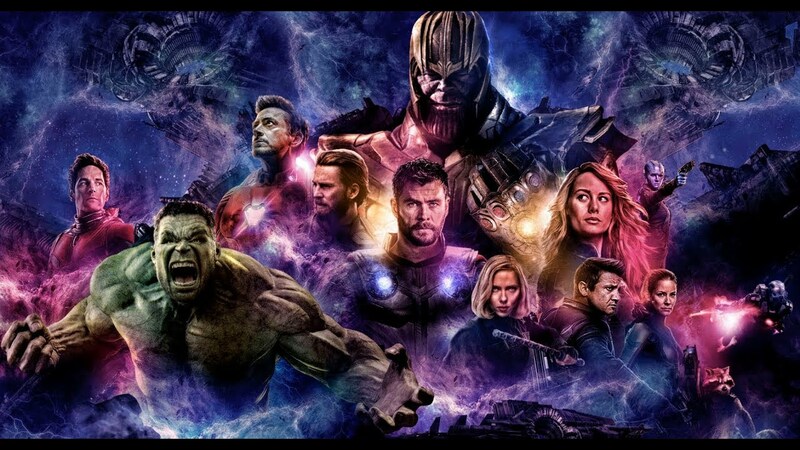 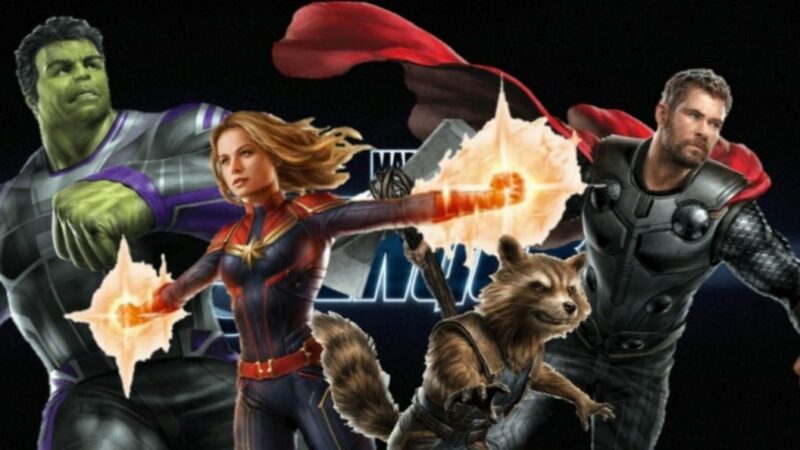 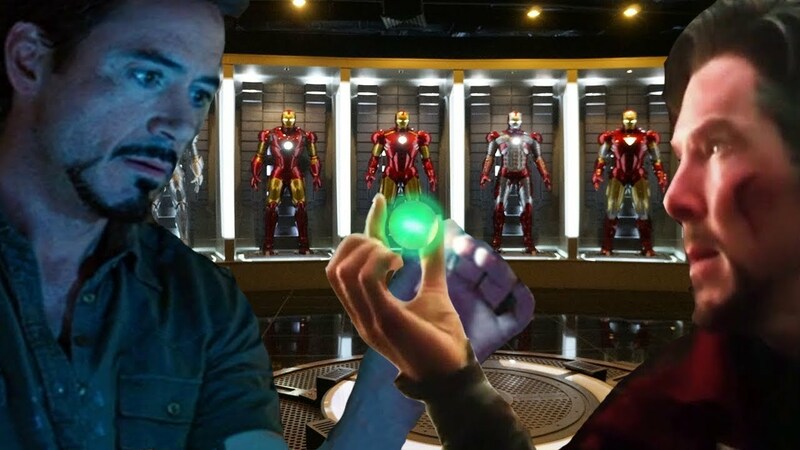 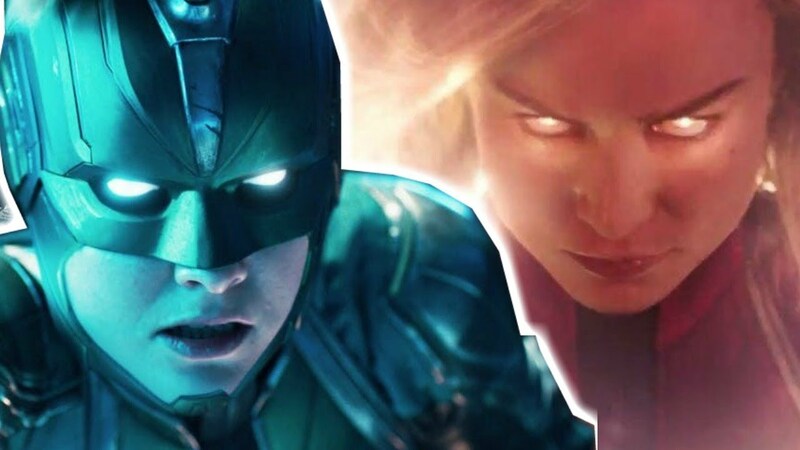 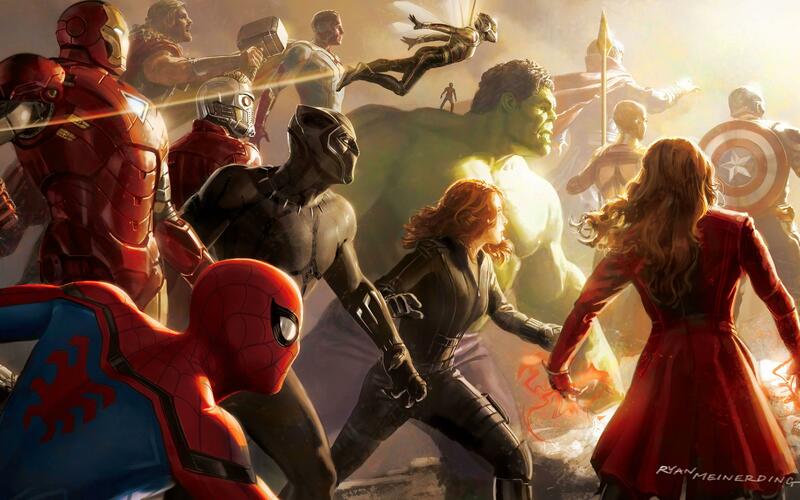 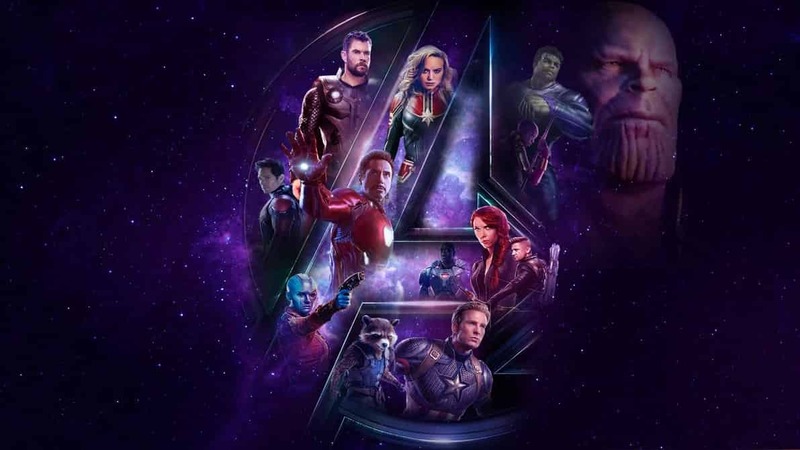 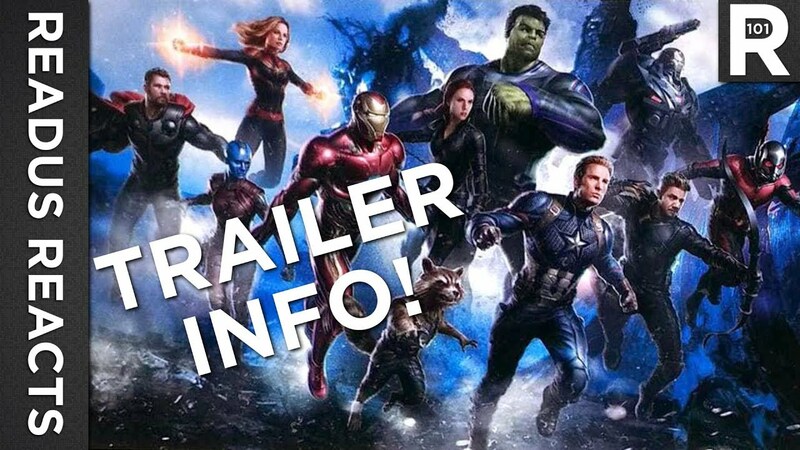 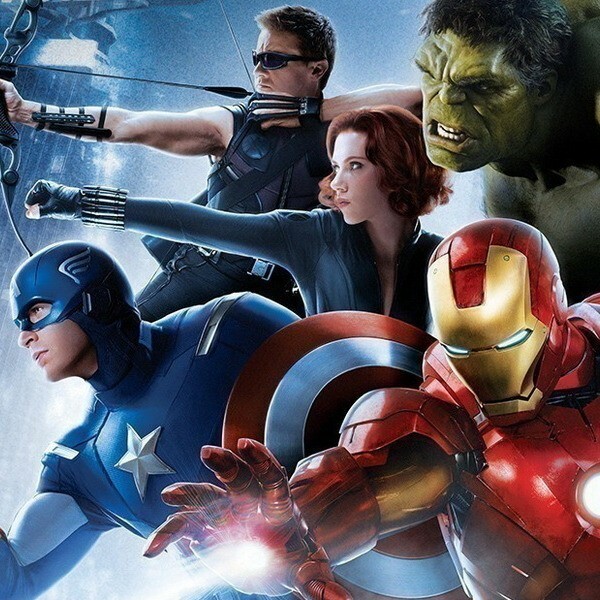 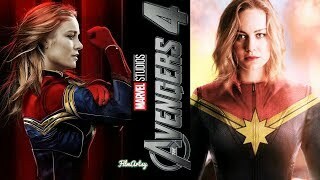 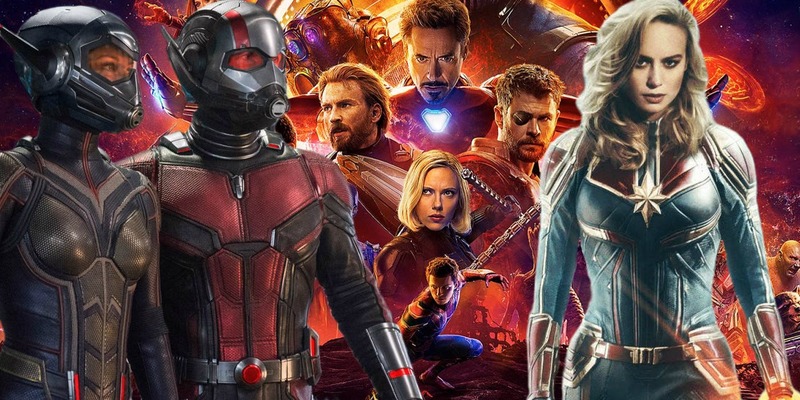 The film is directed by Anthony and Joe Russo, written by Christopher Markus and Stephen McFeely and features an ensemble cast including Robert Downey Jr. , Chris Evans, Mark Ruffalo, Chris Hemsworth, Scarlett Johansson, Jeremy Renner, Don Cheadle, Paul Rudd, Brie Larson, Karen Gillan, Danai Gurira, Bradley Cooper, and Josh Brolin. 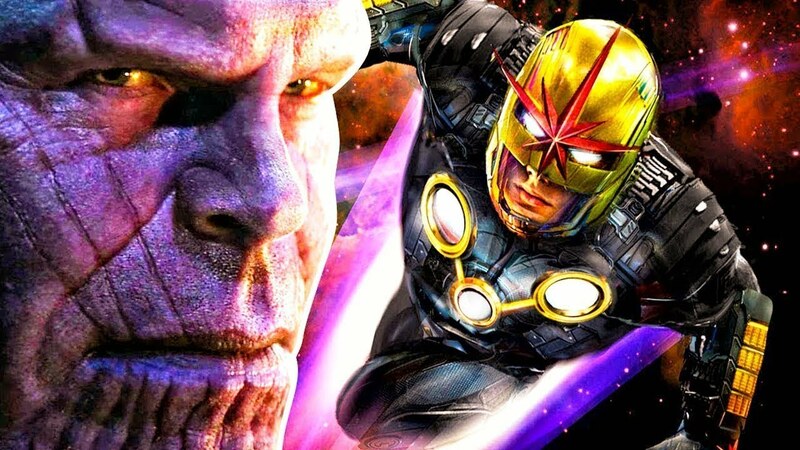 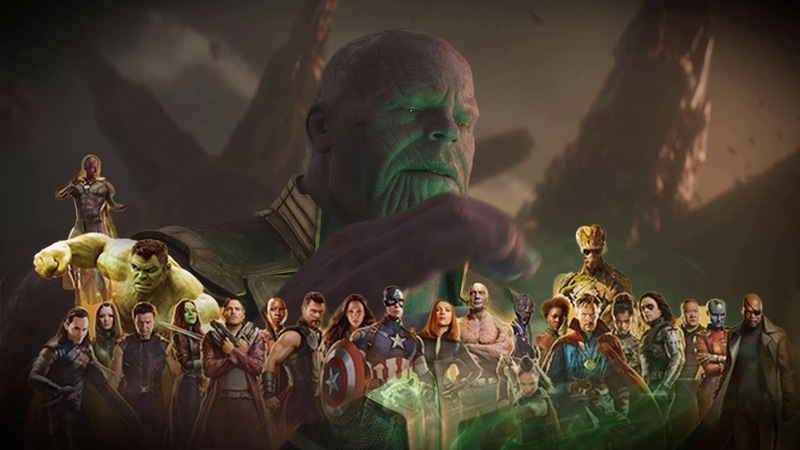 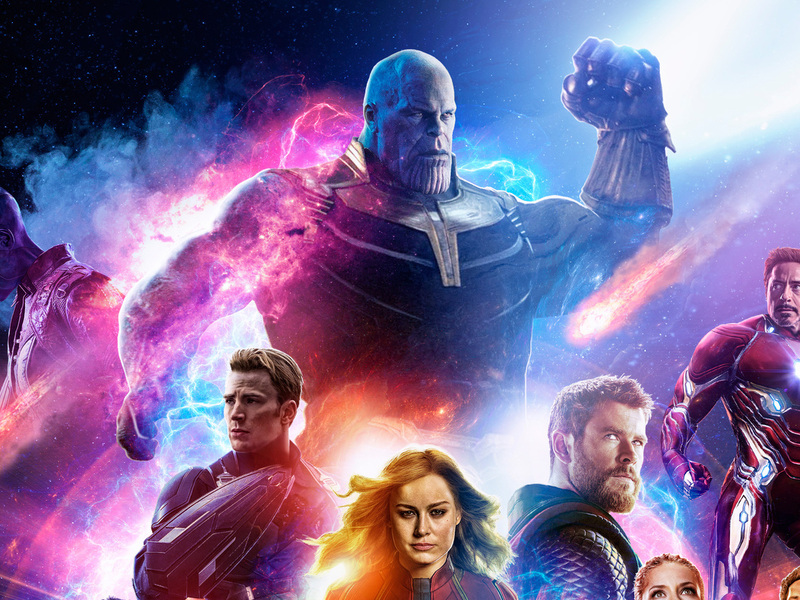 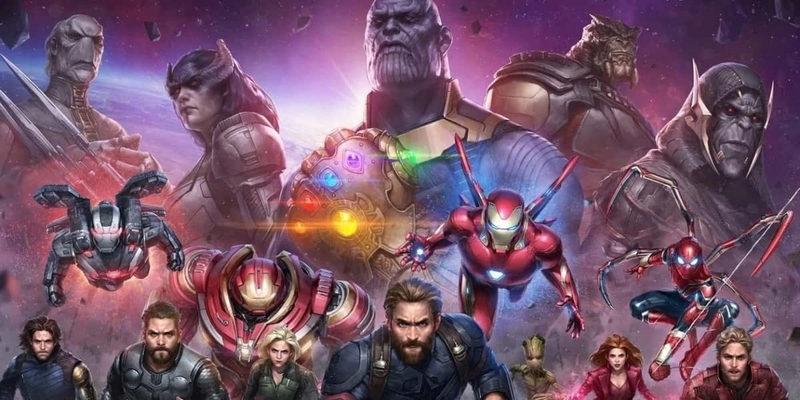 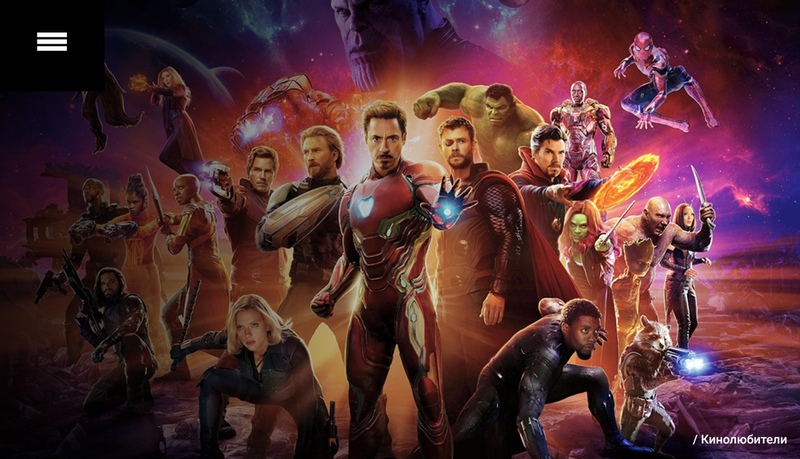 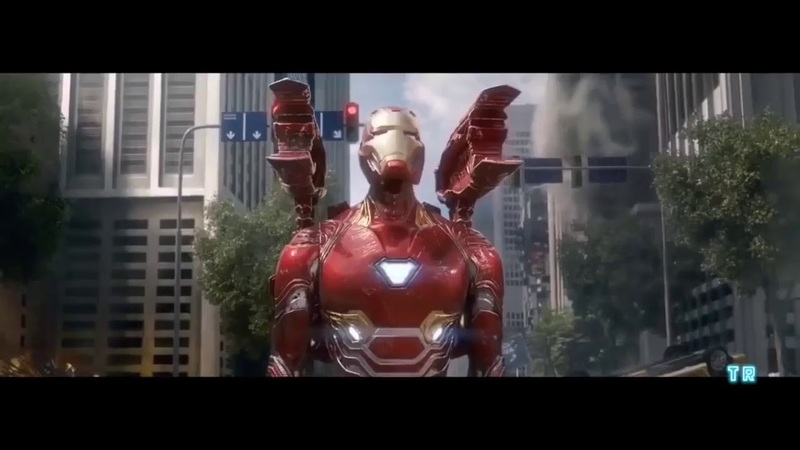 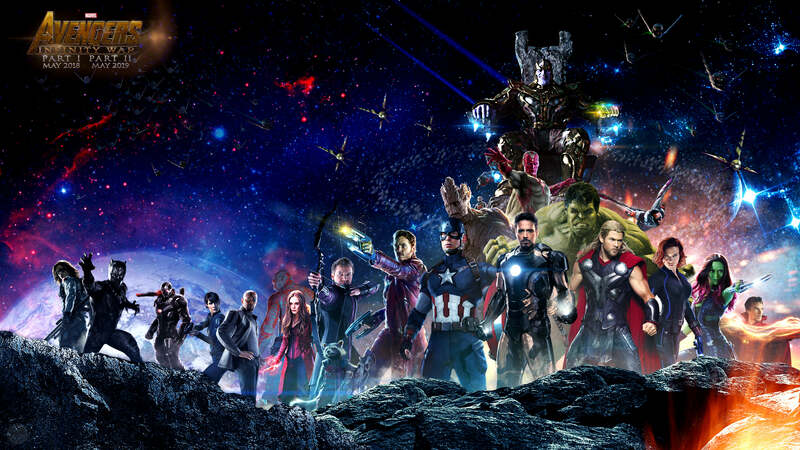 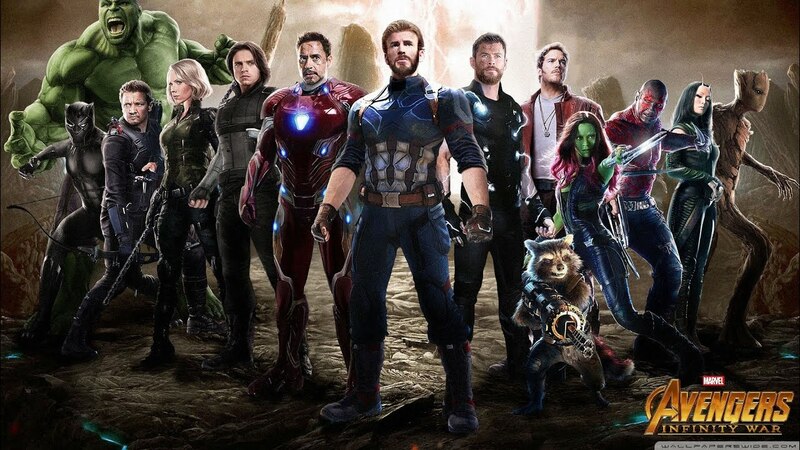 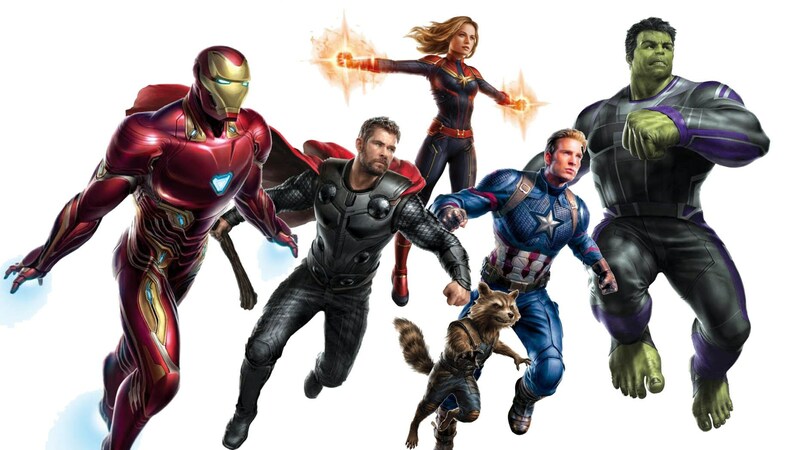 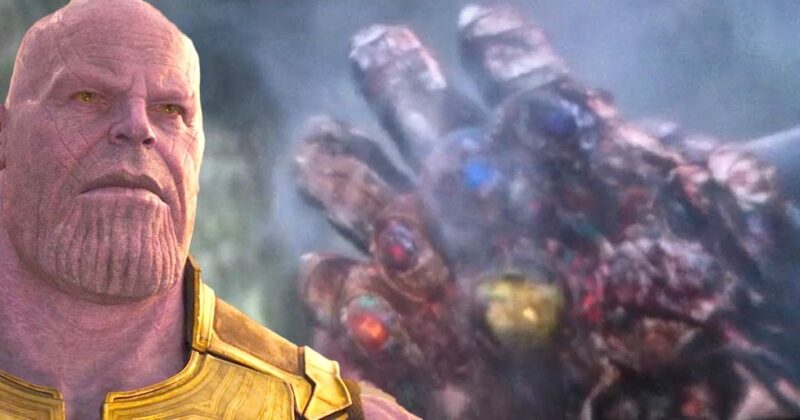 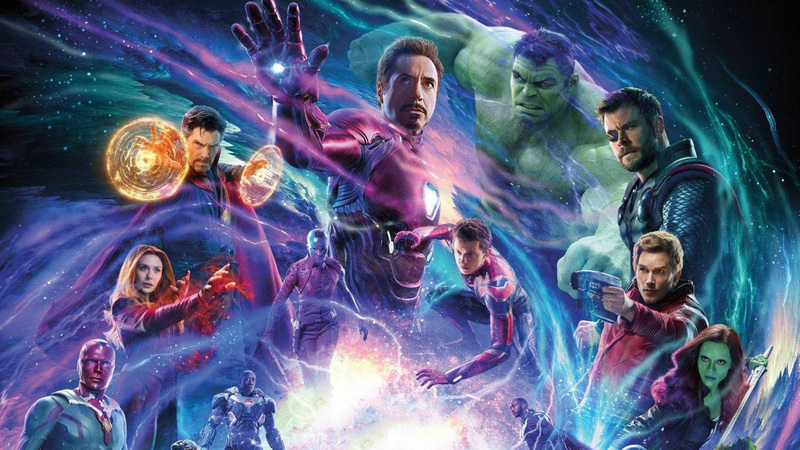 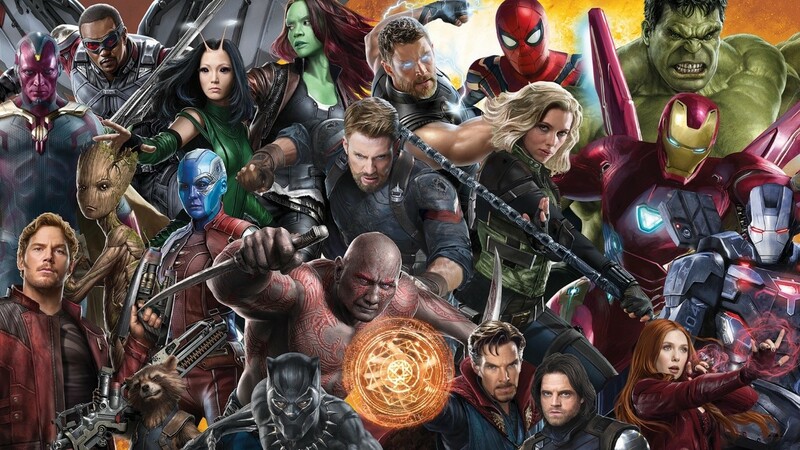 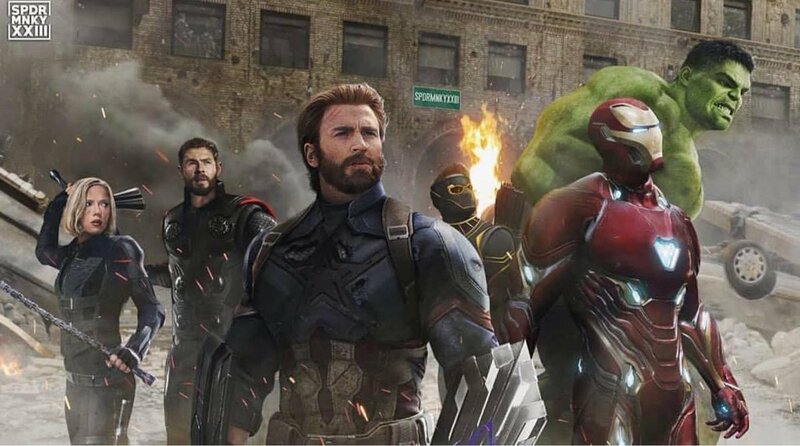 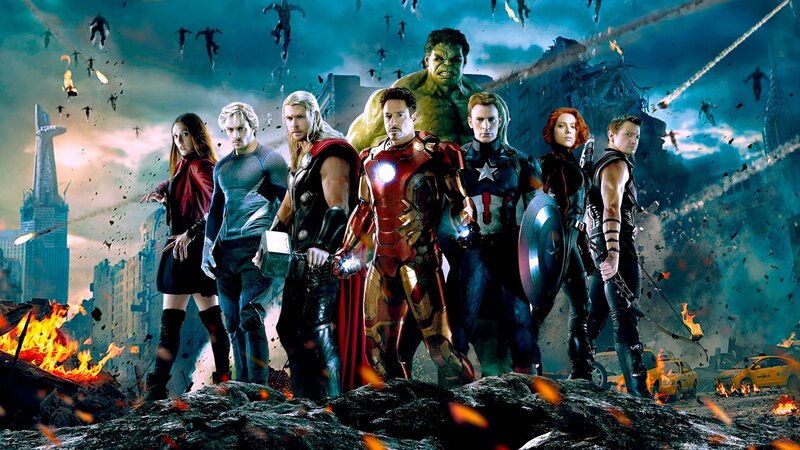 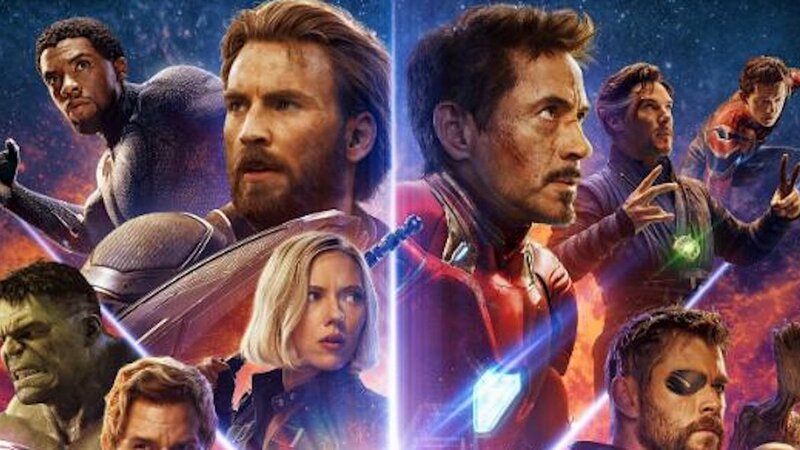 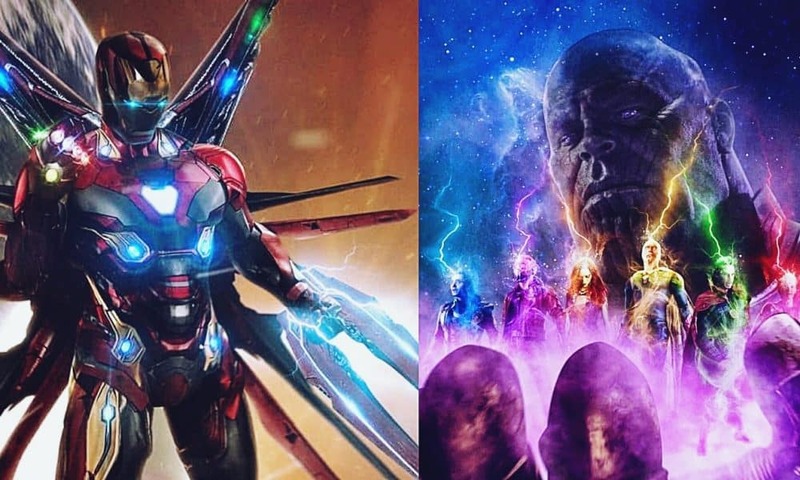 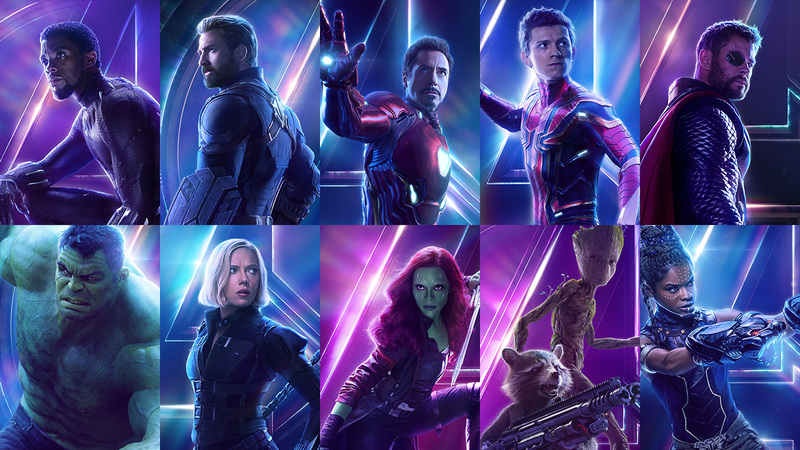 In the film, the surviving members of the Avengers and their allies work to reverse the damage caused by Thanos in Infinity War.